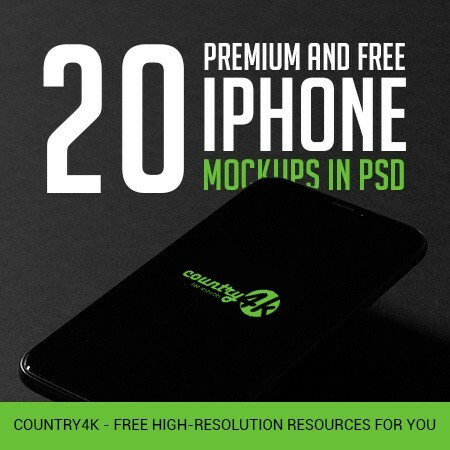 The excellent resolution of 4k will not leave you indifferent, you will be satisfied with the quality of mockups. 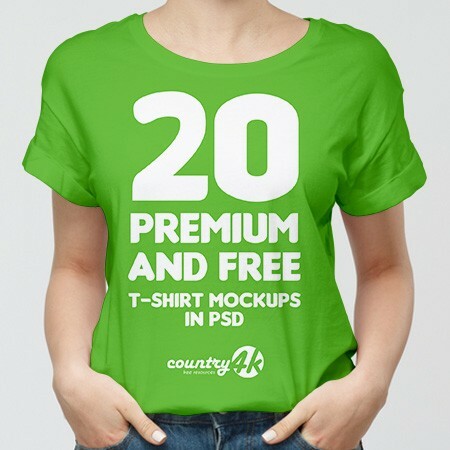 This 2 Free V-neck Sweater PSD MockUps in 4k will help you demonstrate the design of clothes on your website or on the Internet, also you can use it when creating advertising banners, printing, billboard and more. 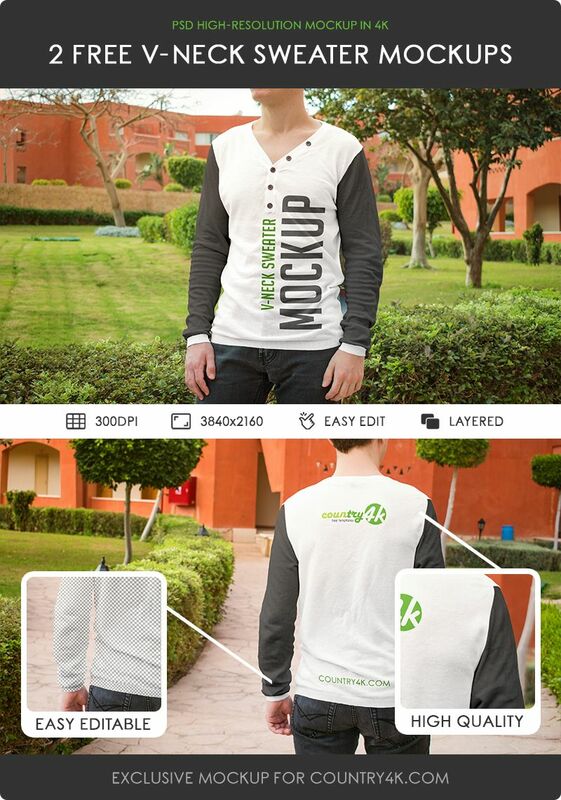 In this Free PSD mockups you can edit the print, as well as change the color of the sweater. 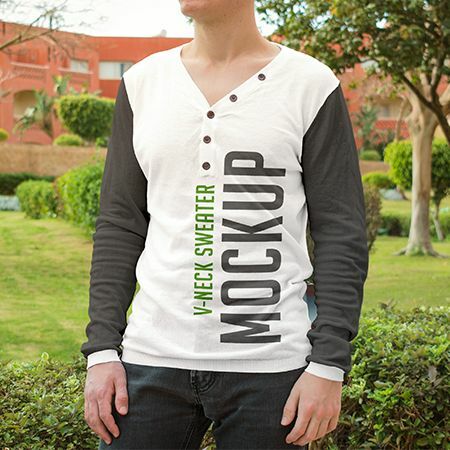 Thanks to the possibility of free download mockup white sweater with long sleeves, all developers can enjoy a very flexible and easy customization of their design in Adobe Photoshop. 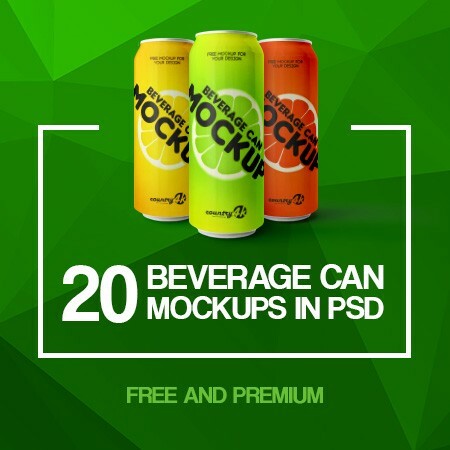 All you need to do is just download PSD files with editable smart objects. 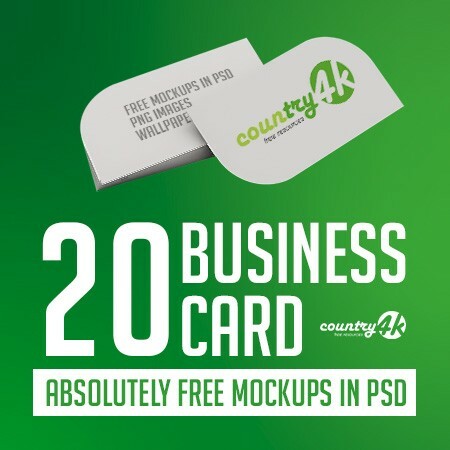 Create professional works only in the best way for your customers. 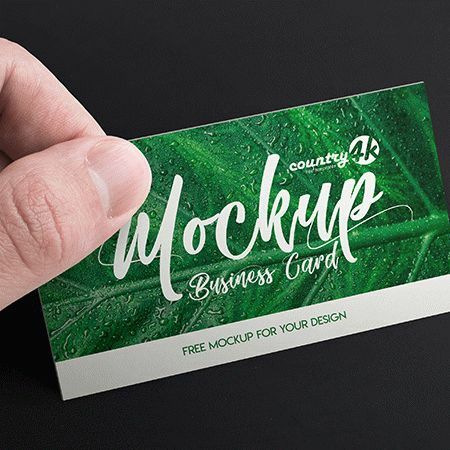 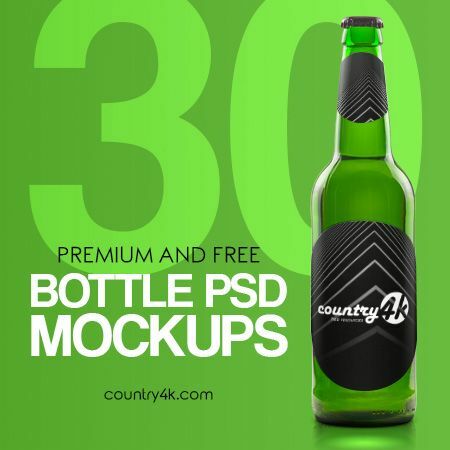 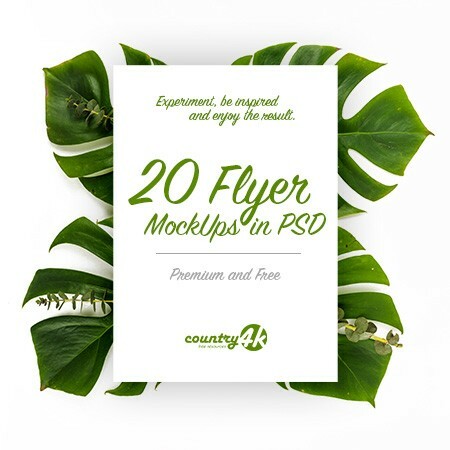 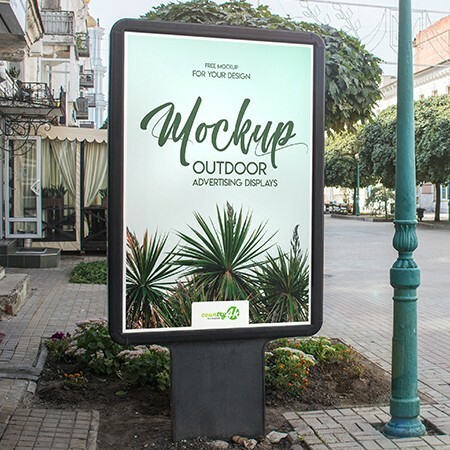 Download the mockups absolutely free and embody your most extraordinary ideas using the Photoshop program.